Being confident with ourselves and our abilities will take us a long way in life. It is essential in school, at work, and in our daily lives in general. But of course, we have to understand that there is a difference between being confident and being arrogant. Put it this way, confidence is about knowing yourself while arrogance is knowing yourself and rubbing it in peoples’ faces. Anyway, being more confident can open up many opportunities for an individual. When you are confident, you will be able to perform your best even when facing a lot of pressure. You will perform to your full potential while optimistically engaging the challenges that come your way. Being confident under pressure is also a great attribute to have for your work life. 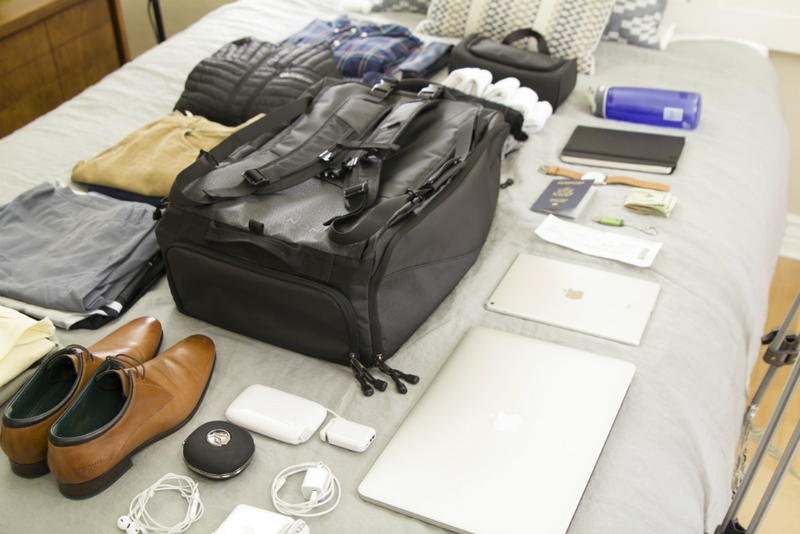 Not only will you become more productive, you might also see more success at work. Being confident allows you to be free from anxiety and self-doubt. A lot of stress comes from worrying about doing things right or wrong. But if you are confident with yourself, you’ll be less likely to fall into this trap of anxiety and you will be able to get rid of burdens that may come because of stress easily. Consequently, confidence allows for less stress and overall peace of mind. Lee Kuan Yew can probably be a prime example of leadership through confidence in the self. Being confident, even in its simplest, is essential in leadership and influence. If you are confident, you will display an aura of control over any situation and usually others will offer their trust and gravitate towards you knowing that you have the ability to do this. You might have read this a million times on the internet. The simple explanation, really, is that it’s true. 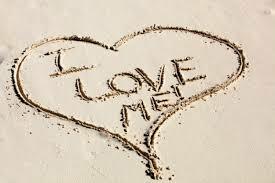 Showing your confidence makes you more attractive because you are letting another person know how you feel about yourself. You are able to present how happy you are without any worry of others’ opinions and this shows the other person how you generally live your life. Plus, when you are confident you are easily able to communicate your thoughts and feelings to a person. The bottom line is, you become happier with yourself and with your life as a whole. This is because you are satisfied with your life and you don’t take many problems as much of a big deal. 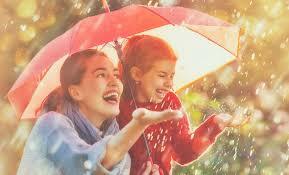 You are always in a position for happiness because you have great responsibility, you can control your emotions, and you can manage stress effectively. This is somehow both a cause and effect of confidence though, if you think about. It’s simply because confidence stems from your positivity, all the while you are able to remain positive because you are confident. Since your refrigerator runs 24/7 to keep your food fresh and cool for a long time, it’s likely that it will be the first appliance to start showing signs of being worn down with use. 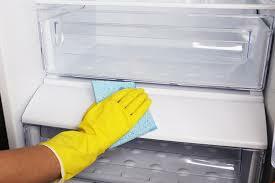 But with proper care and maintenance, you can make your appliance last for as long as possible. Seeing the dirty interior of a refrigerator can be off-putting and unsanitary, as well as pose all kinds of potential health problems. 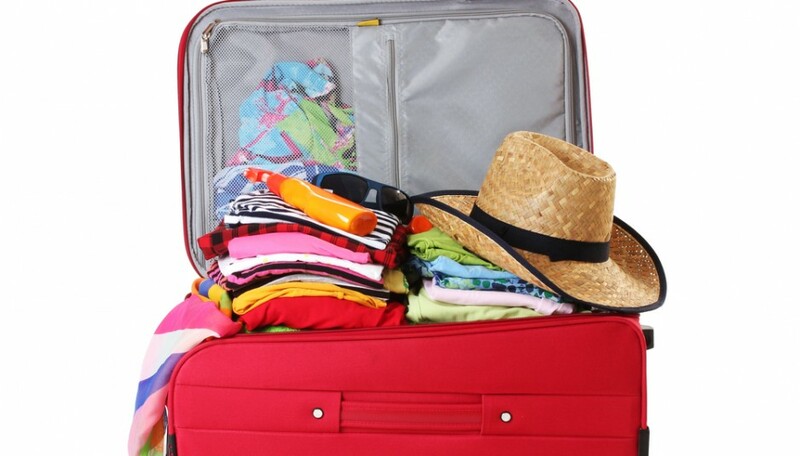 You can avoid this by wiping them down once a week using a cloth made damp with warm water. All-purpose cleaners are also commercially available, and can do the job without taking as much effort. You should also eliminate any odors using a freshener that’s specifically designed for fridge interiors, which can usually last you up to six months. The gasket outlines your freezer and fridge doors, and is easily one of the most overlooked parts of the whole unit. 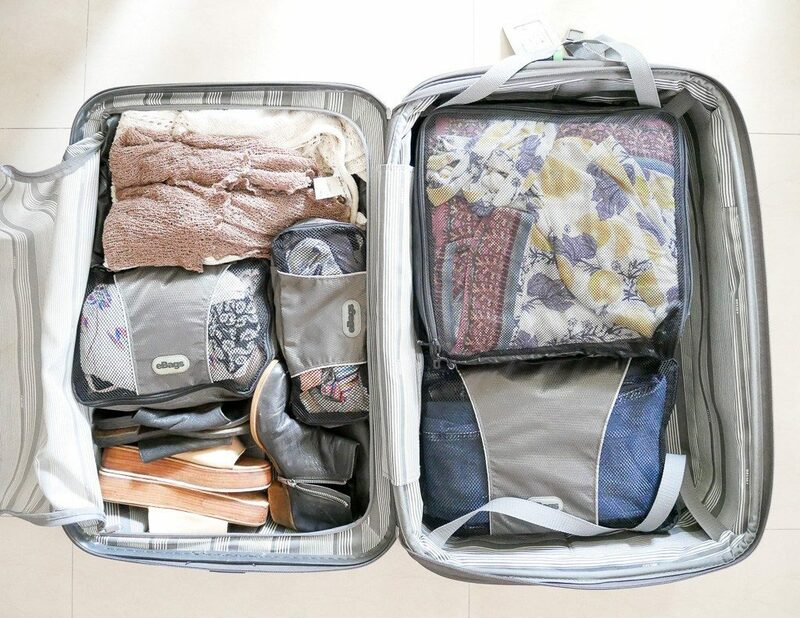 However, it’s also one of the most important, so when it starts to weaken or loosen after a while, be sure to clean and replace it with a new one as soon as possible. This is because without the rubber gasket, your fridge won’t be able to do its job normally since the former is responsible for sealing out the hot air. 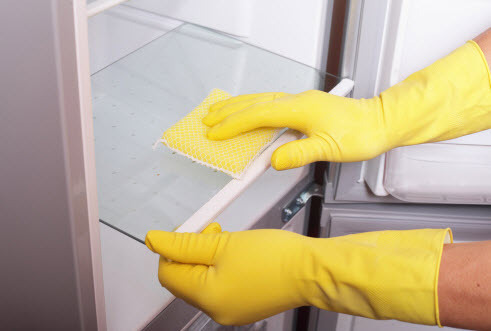 However, if your fridge de-frosts on its own, you don’t have to do anything except clean the pan where the water drains into, as this can easily accumulate odors and bacterial growth. 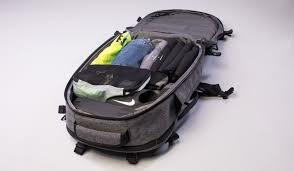 Be sure to clean it with warm water and a small amount of detergent when doing so. Your refrigerator unit can’t run efficiently if your condenser coils are covered with dust, so when you do clean out this part of your fridge, be sure to unplug the machine and reveal the coils in the back before vacuuming using a brush attachment. If your unit has a dedicated ice-maker or a water dispenser as an additional feature, it must also have a water filter that needs to be changed regularly. Be sure to check your owner’s manual on how when you should do this, as well as how often. However, a good rule of thumb is that you should change it at least once a month, and don’t wait around until the water starts to taste bad. Simple maintenance and cleaning can do a lot to extend your refrigerator’s shelf life and keep it running smoothly, but even with the latest models with great insulation and cooling models, your fridge will eventually need servicing and repair as time goes on. •	The motor runs hot – It’s normal to feel a warmer temperature change at the back of your fridge since the coils give off heat. However, the coils are insulated, so when it gets too hot, this is a sign that something is wrong. •	Food spoils faster – Another sure-fire sign that your fridge is about to break down is when food starts to spoil longer than it normally would, or that it takes longer for the interior to cool. •	Your fridge is more than ten years old – Refrigerators have an average shelf life between ten and twenty years, but the older it gets, the most expensive it may be to replace it. 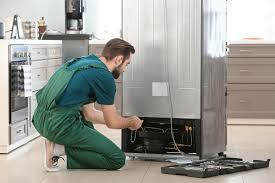 •	You can hear your fridge running – You should really call a technician to see what’s wrong if you can hear it running. While refrigerators aren’t usually the quietest home appliances available, an ongoing buzz or hum can indicate a serious problem. 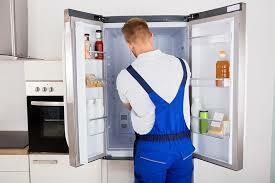 •	The freezer is too cold – Another way to indicate that your fridge needs servicing is when the freezer starts to look like an iceberg, and the frozen food stored in it becomes difficult to remove. 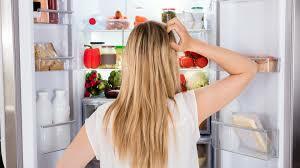 Keep in mind that these problems can occur with any refrigerator whether it’s new or old. When you’re dealing with a newer unit that has problems, you might be better off having your unit serviced. However, if the fridge is nearing or well past its lifespan, you might be better off replacing it. Should You Replace Your Refrigerator? When given proper maintenance and care, a refrigerator usually doesn’t give you much trouble, but there are various reasons why it’s better – and much cheaper – to simply buy a new refrigerator for your home. The biggest reason for this is because of the repair costs that mount the older the unit gets: not only are the replacement parts more difficult to find, but as each part slowly starts to wear down, you might as well be better off buying a new refrigerator and scrapping the old one instead. Be sure to talk to your refrigerator servicing company about the best action to take. 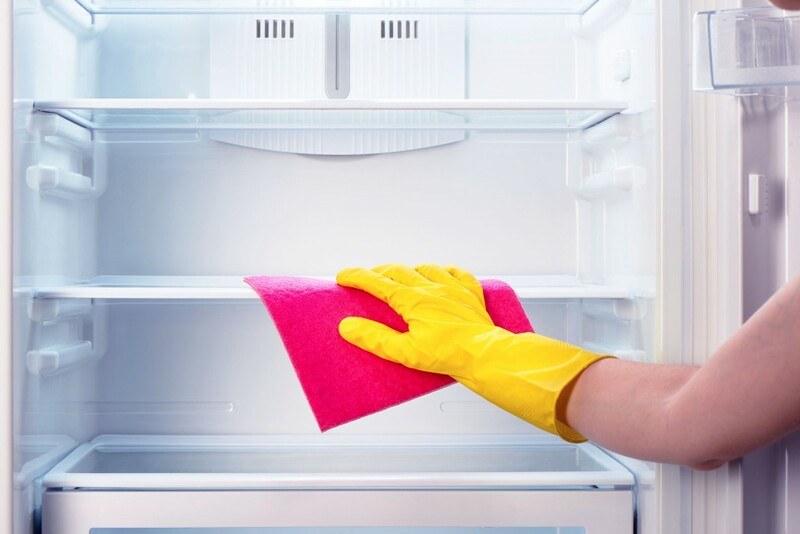 Posted by Editor on Feb 28, 2019 in Lifestyle | Comments Off on When Should You Get Your Refrigerator Serviced? 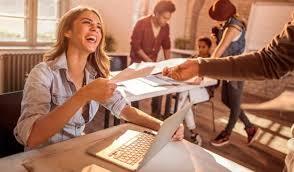 As we go through our everyday lives, completing one task after the other, it is easy to say that we are working and functioning as effectively as we can. It’s important to take a break sometime and observe how other people function. Are we working as hard and as effective as our highly effective and successful colleagues? Since we all want to be successful and effective individuals, try these seven habits to find your own success. You cannot finish anything if you just sit around and just wait for things to happen. Effective individuals know that there’s no value in lazing around and in spending more time on words than in actions. The most powerful thing you can do is to take the reins on your hands and initiate movement. When confronted with so many tasks, it’s tempting to stop when the going gets tough. However, the most effective thing to do is to actually push through. The difficulty of a task should not change its priority level in your to-dos. Oftentimes, people start doing things without property understanding the instructions, which ultimately results into ineffective actions that’s far from the outcome they expected. 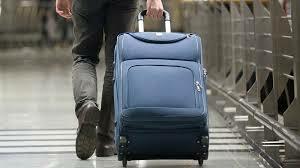 Setting aside ample time to sort things out and plan carefully will significantly benefit the outcome. there’s nothing more effective than teamwork. Regardless how good you are when you work alone, there’s always greater power when you work in numbers. 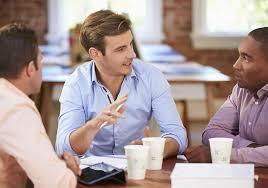 Try to synergize on every task you have, and you’ll be surprised how much more effective you can be. Regardless of how many excuses they make, effective people know that it will never change the outcome. Even valid excuses do not finish a project or make them successful. In case of failure, successful and highly effective people see this as an opportunity, not a hindrance that blocks their success. As the old adage “no risk, no reward” applies true to highly effective people. They go all out for it almost with a willingness to fail. Just like most of us, they are not interested with failing, but they know that it is part of being successful to experience failure. They see it as a chance to improve themselves and do better the next time around. Lastly, and probably the most important habit of all is taking good care of yourself. Let yourself enjoy your own time and space, not just once in a blue moon but a little bit every single day, to help heal your burnt-out ends. 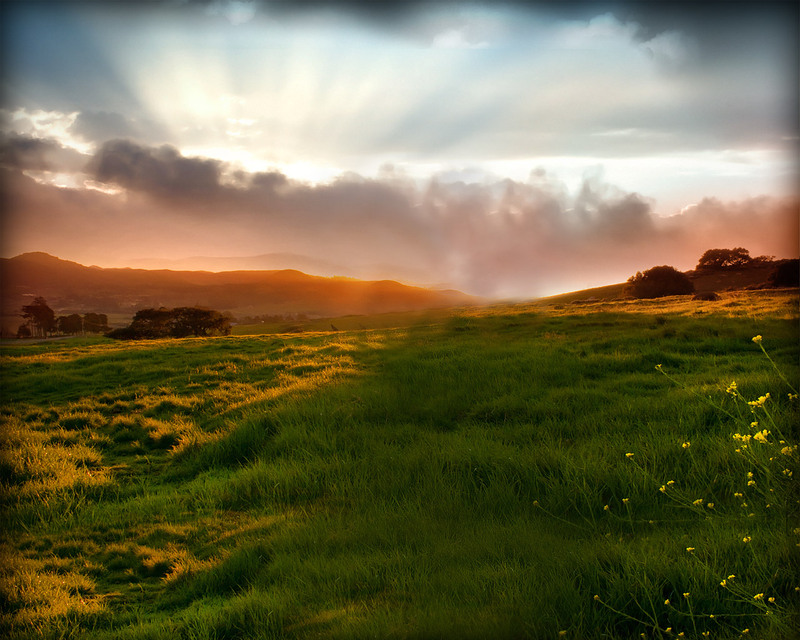 Allow some time to regenerate and regroup, and you’ll find that you are more effective when you are at your best. Start pondering on these seven things. Try to adapt them one at a time and see things chance for the better in your life. Humans are not the only ones who can experience depression. Cats can be sensitive and can also feel whirls of different emotions. If you suspect anything strange in your cat’s behavior, try to look for these signs to help you tell what’s going on. One of the tell-tale signs of an upset cat is their tail. A happy cat usually moves its tail softly and lightly, but a depressed cat may make quick and sharp movements of their tail. Do a little investigation to find the source of discomfort. Felines are creatures of habit and resist change, so start recalling any recent changes. Cats are good sleepers, but a physically and emotionally stable cat also enjoys some spurts of activities. A happy cat loves to stretch, explore, hunt and play every now and then. So, if you notice your cat is sleeping more than normal and seem uninterested in things that usually excites her, look into the possibility of depression. 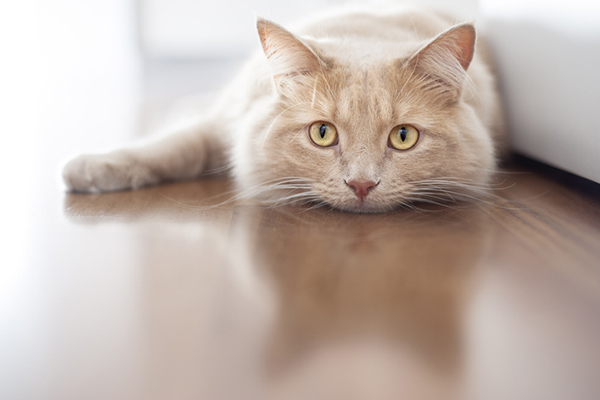 Independence, aloofness and moody—these are some of the common traits of cats. Many cat owners talk about how their pets curl up in their lap and smooches them in the morning. If this is a sudden change of their usual independent behavior, then it could be a first sign of depression. 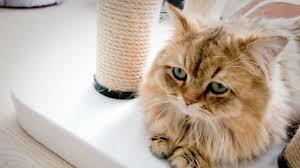 A change on your cat’s grooming habits can also indicate depression. Some sad cats may stop grooming themselves altogether (or at least will no longer exert the same effort at it), which results to dandruff, oily fur or knots in the hair. Conversely, a depressed cat also has the tendency to overgroom, causing irritated skin, bald patches and even open wounds. When you leave, your cat will miss you—and that alone can turn into depression if you are gone to often. While cats are known to be independent beings, they still want to be around you, bond with you and be part of the family. Playing with your cat on a regular basis helps solidify the bond you have, so take some time to cuddle and play with your kitty. If your kitty is pooping in places other than her litterbox, it can be a sign of underlying health issue or depression. It is important to react to it in a positive way. Since cats are solitary mammals, they lack the capability to understand social cues or to connect the punishment to their action. Instead, use positive reinforcement and make sure that her litterbox is always accessible and clean. 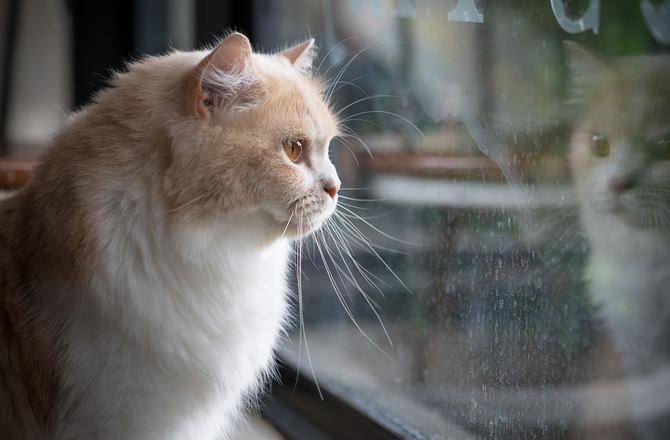 Anything from unstimulating environment to a family member leaving home can cause depression to and can change the behavior of your beloved feline. However, since most of the above symptoms can also be signs of underlying medical problem, it is still vital to visit your veterinarian once you notice any of those in your cat. With Amita Berthier rising to World No.2 in junior foil rankings, the popularity of fencing in Singapore is reaching new heights. There are also now a lot of fencing schools around the country like Z Fencing and Modern Fencing Academy. However, still, not many people are familiar with the sport. So let’s get to know fencing and the benefits it can give us. 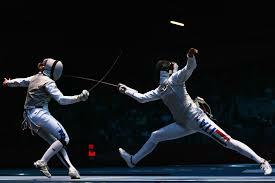 Fencing is a group of three different disciplines namely: foil, épée, and sabre. Fencing is categorized into these three combat sports all with points being awarded by successfully touching an opponent with the weapon. •	Foil (max weight – 500 grams): targets the torso; points are awarded only with touches from the tip of the weapon. •	Épée (max weight – 775 grams): the entire body is a valid target; just like in foil, touches are scored with the tip. •	Sabre (max weight – 500 grams): entire body above the waist is a valid target; points are awarded with touches from both the side and tip, basically the entire blade. 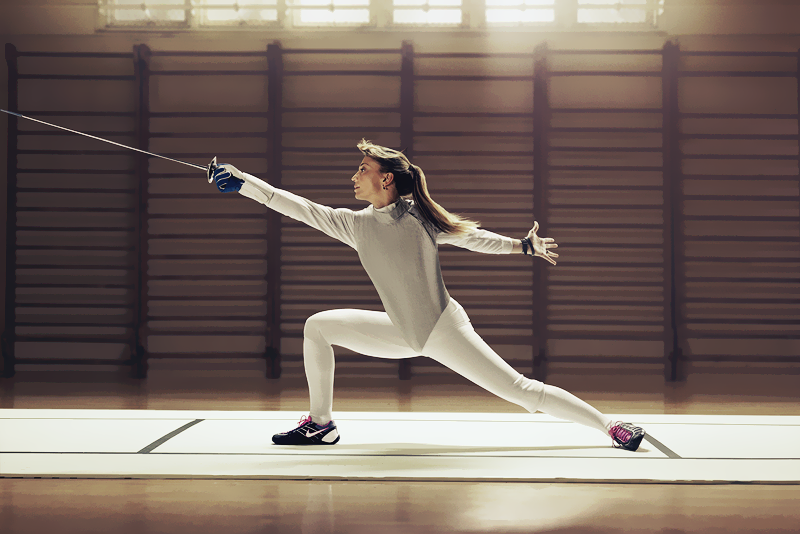 Fencing can be considered a full-body workout as you literally will have to use every muscle from head to toe. An hour of straight fencing and running around the piste (the ‘playing area’ or ‘ring’ as you might call it) will be enough to make you burn 400 calories. 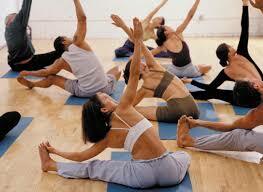 •	Cardio: All the dashing, leaping, and lunging in fencing will definitely benefit cardiovascular fitness. Because of high-intensity bursts of movement naturally utilized in fencing, it prompts heart rate to increase. When this happens, oxygen levels in our blood rise and the blood vessels expand. As a result, the heart will be healthier and will able to function more effectively. •	Muscle fitness: Because of the main movements involved in the sport, you will notice that fencers have big and strong legs. The core and back muscles are also directly involved in promoting powerful body movement and maintaining the balance of a fencer. Eye-hand coordination, mind-body coordination, you name it, all of these make fencing such a smooth yet fast-paced sport. 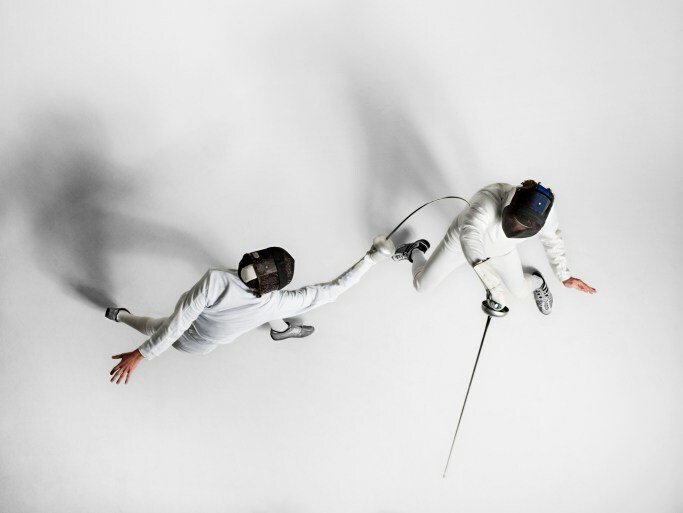 In fencing, the arms and the legs are required to move harmoniously for a fencer to be able to defend, attack, and counter attack in the best ways possible. 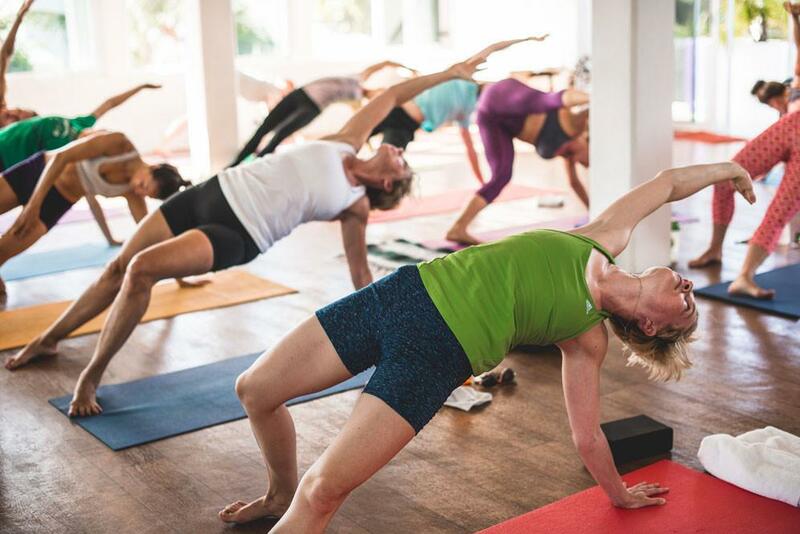 From sword movement, to foot work, to applying body movement efficiently, the sport itself is built on proper physical and mental coordination. Take out pistol and rifle shooting, and fencing may well be the fastest Olympic sport. Fencing demands quick responsive actions and decisions when it comes to attacking, defending, and countering. It basically improves our ability to think on our feet. Fencers must make the right decisions and perform the appropriate actions in just a matter of seconds. Hence, adding a swift blade to the lightning fast movement of a trained fencer means that bouts are decided very quickly.